In this episode I once again interview writer Mark Andrew Smith. 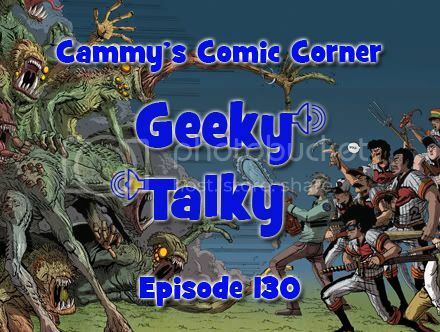 We discuss how he came to collaborate with James Stokoe on Sullivan’s Sluggers, Kickstarter in general, and how he would improve other boring sports. 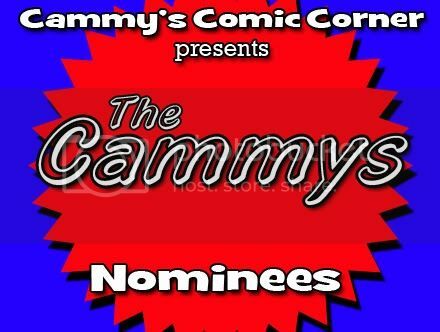 In this special episode I interview comics creator Mark Andrew Smith. We talk about Popgun, The Amazing Joy Buzzards, Gladstone’s School For World Conquerors, and so much more! In this episode, Aitch talks about surviving a soccer game when the crowd gets ugly…in the news, the guys discuss the passing of another comic great, Gene Colan dead at 84. 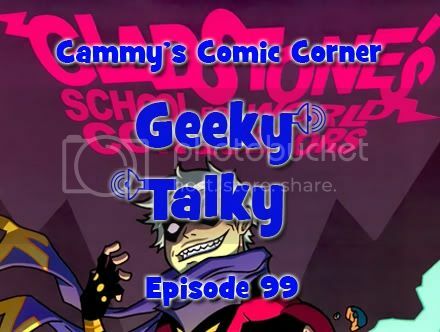 Alos, just when you thought you heard the last about Wonder Woman, a 30 second clip emerges in What’s Tangling the Webs, Aitch gives his 1st impression of The Witcher 2 and some of the comics reviewed include The Boys 55 and Gladstone School for World Conquerors number 2.